Did you know that I do a weekly live Q&A over on Facebook on Fridays? 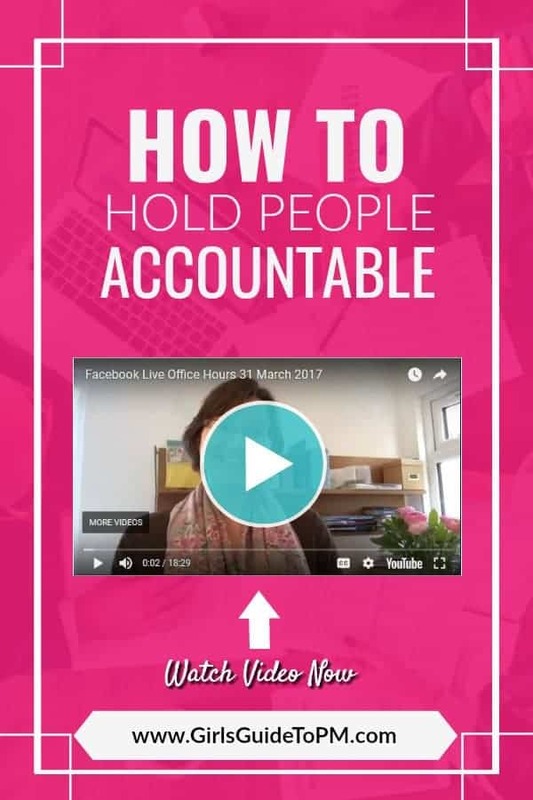 In my regular Office Hours slot I respond to queries that people have asked in my Facebook group or on email, and share some good practices for managing your projects. And I shared a book of the week recommendation. Join us for next Friday’s Office Hours in the Project Management Cafe Facebook group. If you can’t watch live the videos are all recorded and available to watch later.